When things just won’t budge, getting unstuck is easier than you think. The zipper is a staple in daily life, keeping everything from jeans and jackets to duffel bags and lunch boxes closed tight. Still, for all its simple utility, nearly everyone has experienced the frustration of a fastener that just won’t budge. Occasionally, an edge of fabric gets stuck, and a little jiggling and persistence can set things back on track. But sometimes a mechanical failure or an outside culprit, like rust or residue, leave you in a jam. 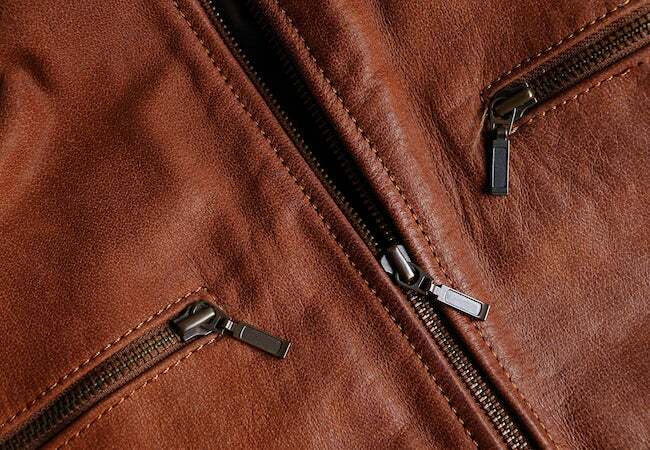 Luckily, the solution for how to fix a stuck zipper is relatively simple if you follow one of these tried-and-true methods. Graphite is known for its use in pencils, helping us write and erase whatever we want, but it’s also a fantastic dry lubricant. So, if you’ve got a stuck zipper in need of release, apply the tip of a pencil to the immobilized area. 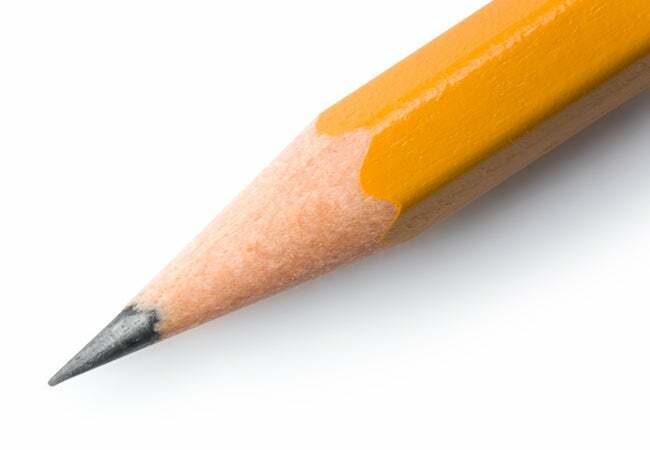 Gently rub the pencil over the front and back sides of the teeth and get into the grooves as best you can. This should ease the friction between the metal pieces and help the zipper’s pull tab glide up and down without being forced. If you’ve left behind pencil markings that could rub off onto your hands or clothing, just go back over the area with an eraser to clear things up. There are other methods, though, for how to fix a stuck zipper if you don’t have a pencil on hand. Like graphite, bar soap can also act as a lubricant and loosen up the tension between the teeth and zipper pull to get things moving again. Just rub a dry bar of soap on both sides of the teeth, allowing the substance to cover the affected area and make it slippery. Then, give the handle a tug until it comes loose. 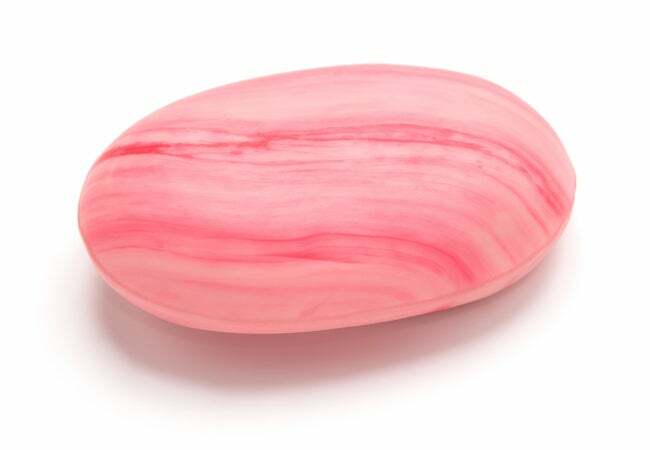 You can go back over the grooves with a rag or tissue to clean up any shreds of soap left behind if it’s bothering you, but there’s a secret bonus to leaving it there: It can act as a protectant and prevent the zipper from rusting over time. If you don’t have a bar of soap handy, a fingertip’s worth of lip balm or petroleum jelly will also work on a stuck zipper. It turns out Windex isn’t just great for cleaning glass surfaces in your home; it’s just as useful for fixing a stuck zipper. 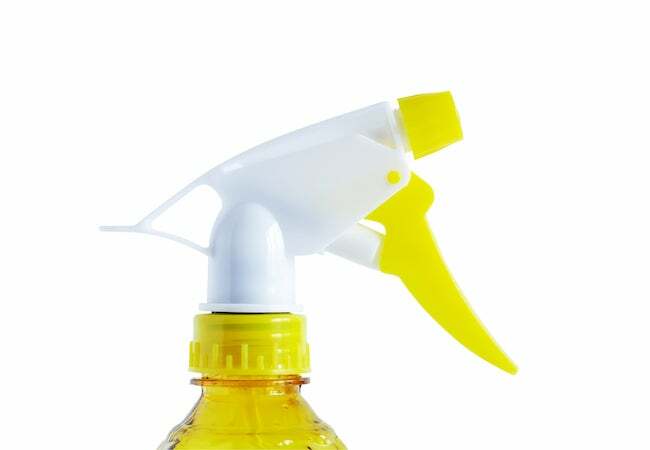 Spray the pull tab and its surrounding teeth with Windex—just one pump should be enough—and wait a moment for the liquid to work its magic on any residue that may be causing the zipper to stick. Then, gently move the zipper pull back and forth along the teeth, slowly allowing it to free itself. The slickness and cleansing agents in the Windex should work together, helping you jiggle the stuck zipper back into working order.